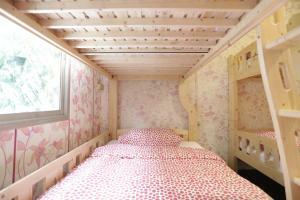 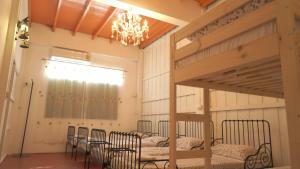 Featuring free WiFi, Tiger Lily Hostel offers accommodation in Bangkok. 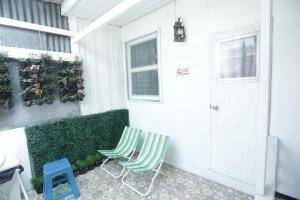 Guests have free use of computers on its roof-top garden. 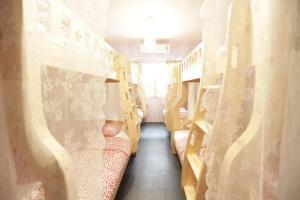 Temple of the Golden Mount is 1.1 km from Tiger Lily Hostel, while Sampeng Market is 1.2 km from the property. 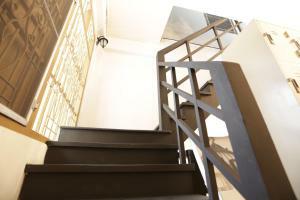 The nearest airport is Don Muang Airport, 21 km from the property. 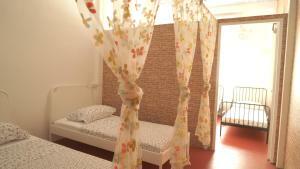 Rate: THB 296.00 ... THB 6490.00; select dates below to get current rates. 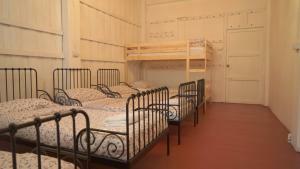 Located on the 3rd floor, this room comes with 6 bunk beds. Guests have access to 6 shared bathrooms. 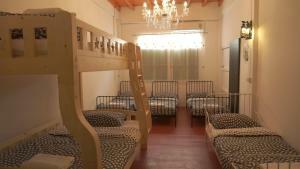 This is a shared corridor dormitory, meaning that other guests need to pass through to reach their room. 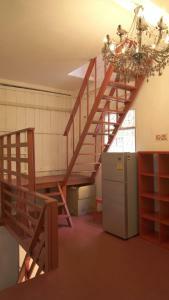 Please note that this room type is only accessible via stairs. 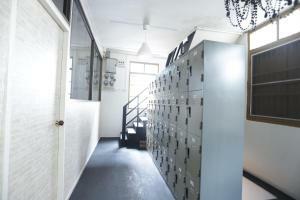 Located on the 2nd floor, this room comes with air conditioning. 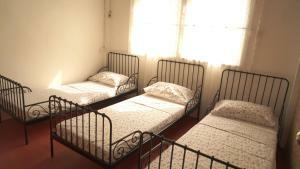 All beds are provided with linen and towel. 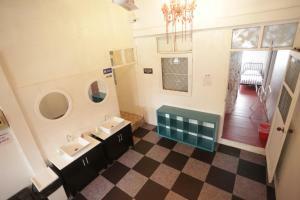 Guests have an access to external shared bathroom. 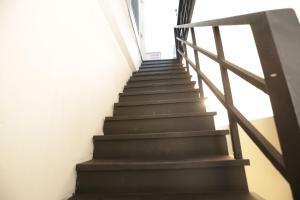 Please note that this room type is only accessible via stairs. 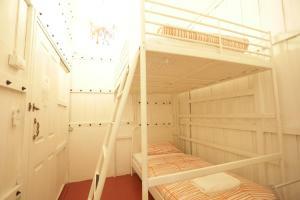 Located on the 3rd floor, this room comes with 4 bunk beds. 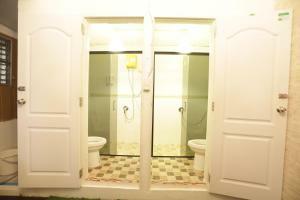 Guests have access to 6 shared bathrooms. 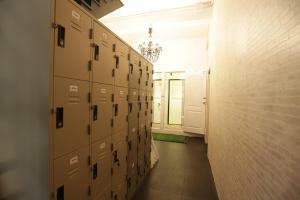 This is a shared corridor dormitory, meaning that you need to pass through other rooms to reach your room. 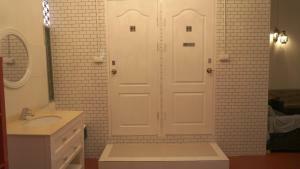 Please note that this room type is only accessible via stairs.